Look. Here. I bought for two bucks at a garage sale! One man’s trash is another man’s trash that hasn’t worn out its nostalgia. 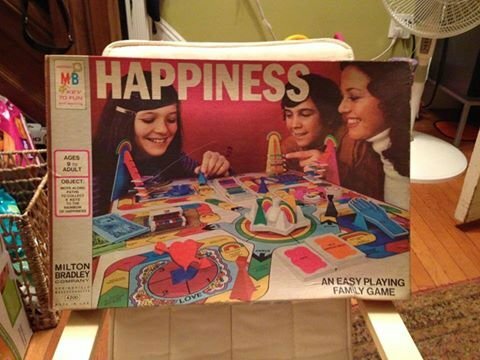 Just remember when they tell you “You can’t buy happiness” that it was at a garage sale for two bucks. 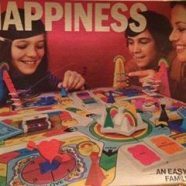 Happiness is where you find it.